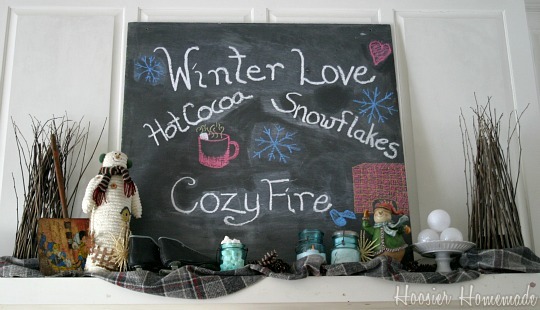 These Chalkboard Stickers are easy to make and can be used in a variety of different ways. 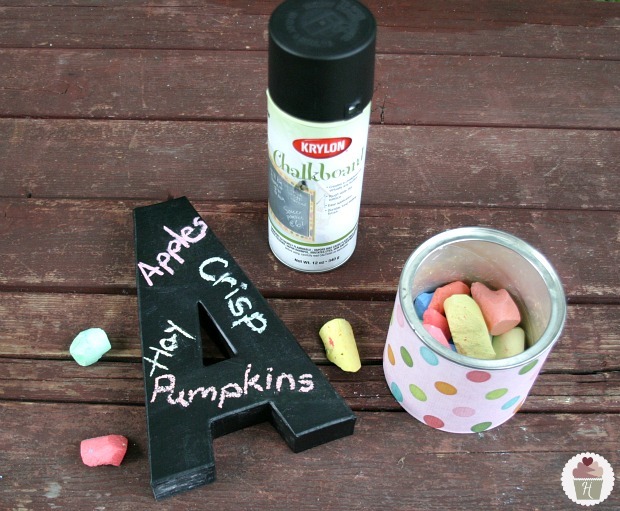 Learn how to make Chalkboard Labels with just a few simple supplies. 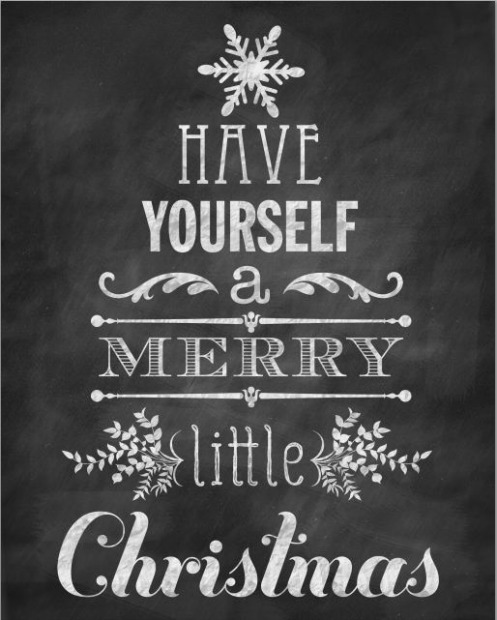 Chalkboard Signs, stickers and even Chalkboards in general are really popular right now, and rightfully so. There are endless projects that you can create with Chalkboard Paint. 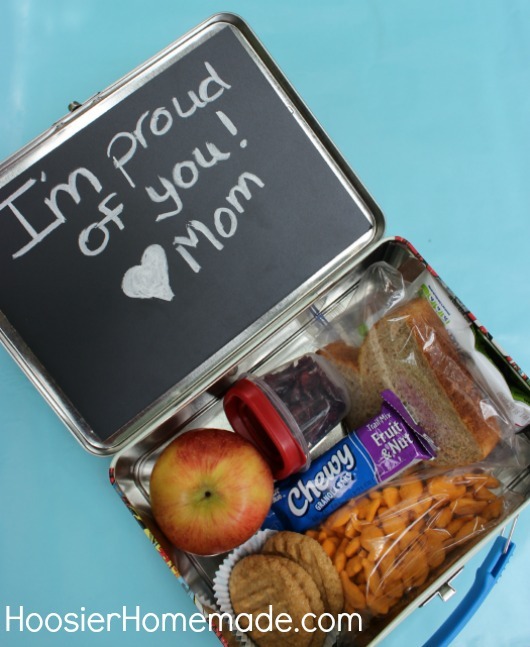 It’s that time of year – you know when we are ready to begin eating healthier, organizing our space and generally just feel better about ourselves. There has been a lot of talk lately about the Konmari Method, and while I totally agree with decluttering and organizing our homes, I also feel strongly about the deeper emotion behind the work. One of my goals for this year is to create systems for our home and business, making things flow easy and create space in my day and life. Just like the Sprinkles Cupcakes, the spices were a mess. So I tackled them by adding these Chalkboard stickers. 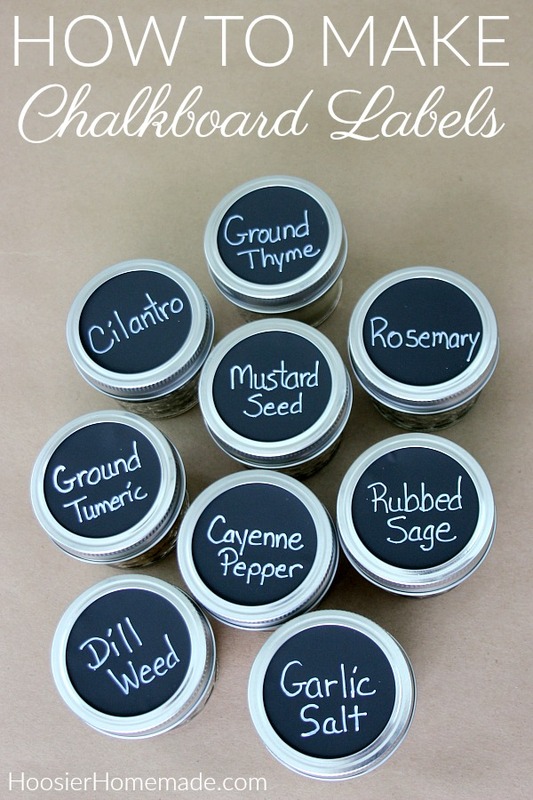 For this project, I am using the Chalkboard Labels on small Mason Jars filled with Spices. 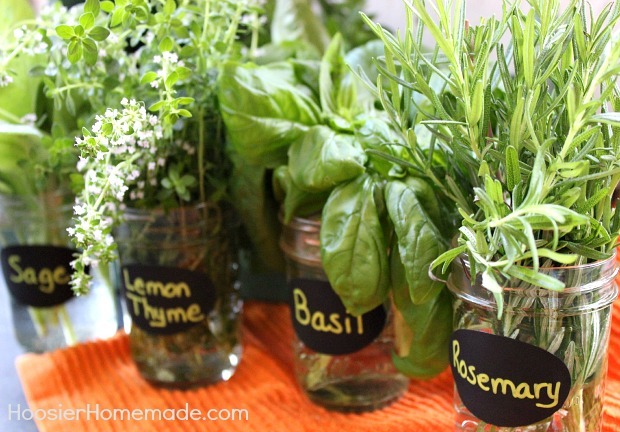 I have also used them on Love Buckets for Valentine’s Day and Preserving Fresh Herbs. 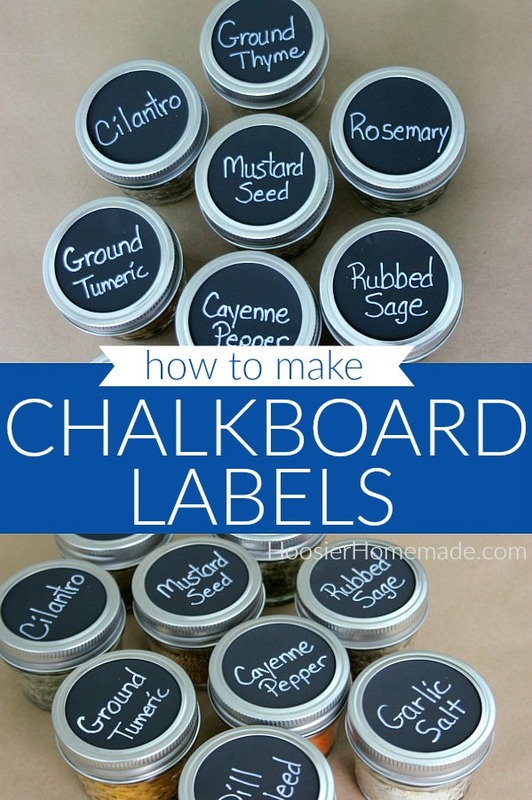 Creating the Chalkboard Labels is easy and fun! 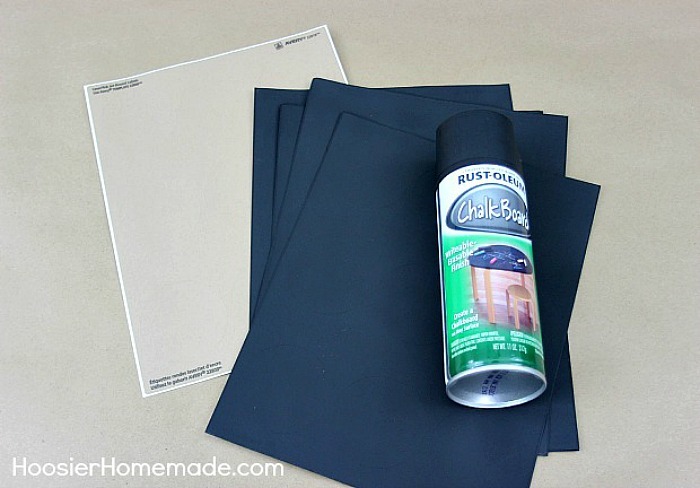 Chalkboard Paint – there are a few different brands available, using the Spray Paint makes it a lot easier. If you don’t want to mess with the paint, you can also use Chalkboard Contact Paper. This would also be fun to add to a wall for the kids to draw on, or maybe put it in a frame. 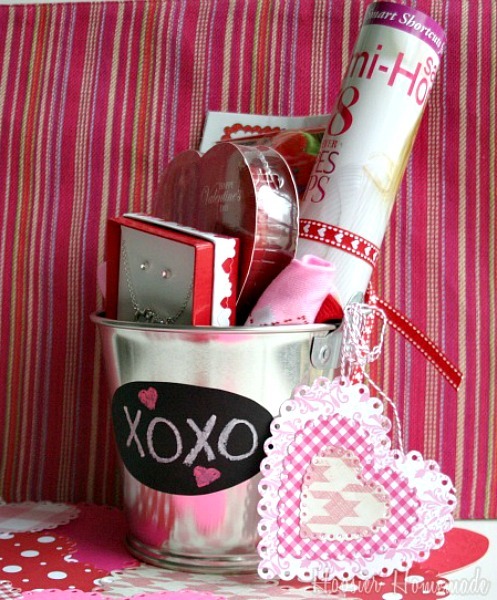 Write on the label – for this project, I used a regular fine tip paint pen. I did this for a few reasons – 1) I don’t plan on re-using the labels, 2) since the label is small, I wanted the lettering to be fine and 3) chalkboard pens are $10-$12, this pen was only $3.50. 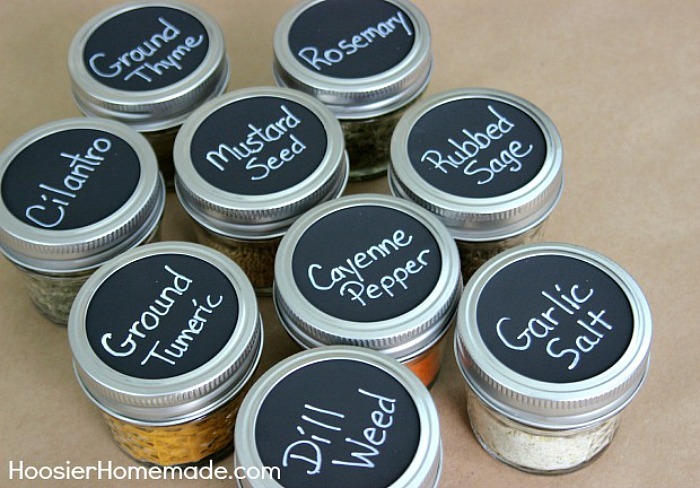 Now you can add each of your spices to the mason jars, add the lid and you are ready to organize them. It not only looks really nice with the Chalkboard Stickers, it also makes seeing how much of the spice you have left. 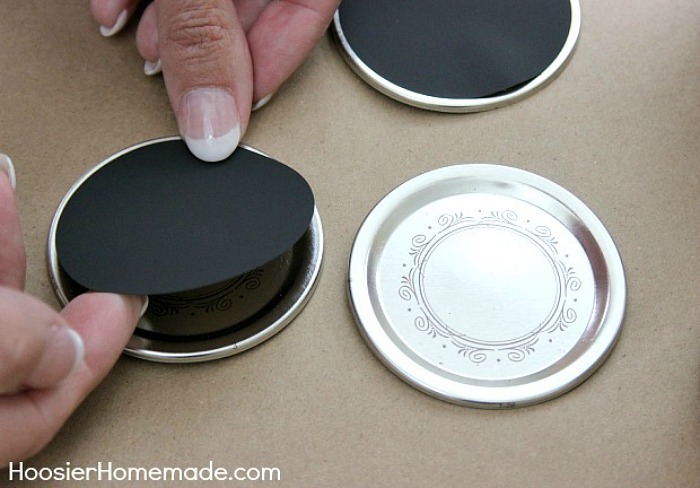 It is really very easy steps to make chalkboard labels. I also make this labels to organize to my kitchen. this is a great idea! I will be adding this to my todo list. thanks! Just shared this on twitter and on Facebook. cute! I’m in the habit of making my chalkboard paint using powdered grout and craft paint (that way you get lots of cute colors! plus it’s cheaper) and I’m always trying to find something to do with the leftovers. I’ll get some labels and keep them on hand for next time! I love this idea. I was just discussing the millions of uses of chalk paint with my sister. I’ll have to show her this post! I immediately thought of gift tags. PERFECT! Love love love this! i just painted a small wall in my kitchen with magnetic paint covered with chalkboard paint.. and now I’m addicted! I’m going to make the labels! Thanks for the idea! Thanks for sharing! I always see cute things like this in magazines and online and have always wondered how to make them to avoid the high retail prices! This is such a great idea! 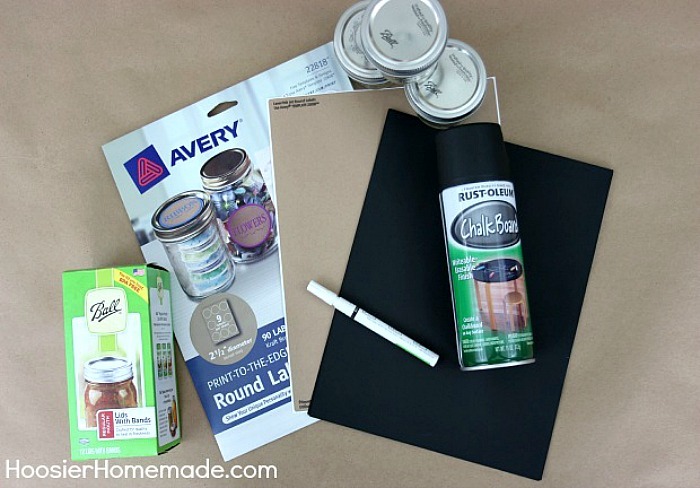 I’ve been wanting to try the chalkboard paint – the labels are an easy and useful project. Thank you for the great tutorial. Pinning this one, also. I am also pinning this, what a great idea. This is awesome. Thank you so much for sharing. I needed another use for my chalkboard paint! I love this. It looks so easy. I think it would be great to give to teachers so they can change the stuff they use to suit the need of there class. So awesome! I’ve been looking for an excuse to buy chalk board paint. Now I can go shopping. Oh, am I’m pinning this!